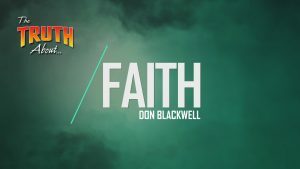 Hebrews 11:6 says that without faith it is impossible to please God, and yet many in the religious world do not actually understand what biblical faith really is. 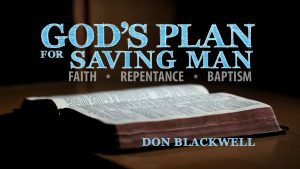 This study examines the definition of faith and then explains how it works with grace in the saving of man. 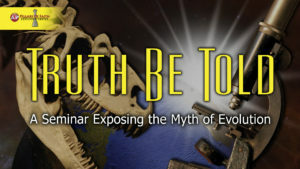 This has often been called the most difficult commandment in the Bible to obey. 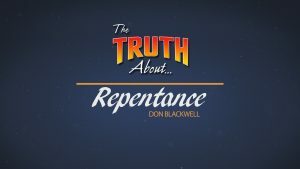 Though simple in concept, repentance is frequently misunderstood. 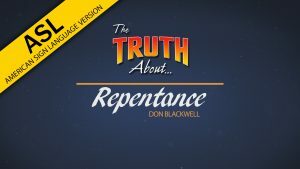 This lesson explains that repentance is more than simply ceasing to sin. It is more than mere sorrow. 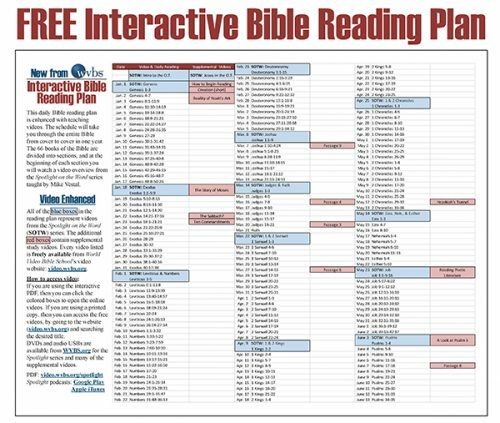 Bible passages and practical examples are employed to explain God’s view of repentance. 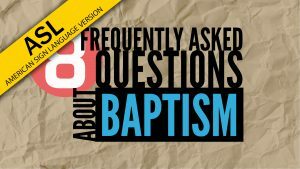 What does the Bible say about baptism? 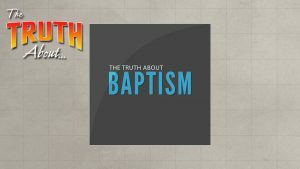 What does the Bible teach about the purpose of baptism? 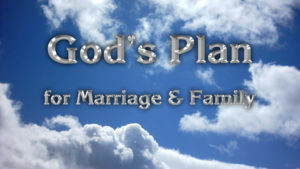 Sin in our lives separates us from God and causes us to be lost. So the removal of sin from our lives brings us back to God and saved. 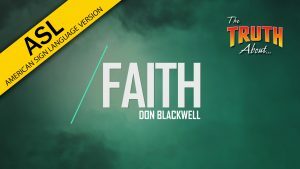 Follow along with Don Blackwell as he discusses the Bible's teaching on the truth about baptism. 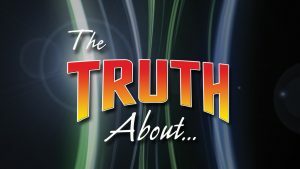 While the subject of baptism in the Bible is straightforward, there is still much confusion in the religious world. 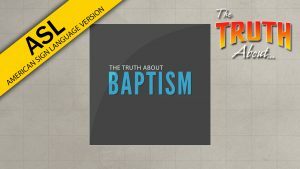 There are common arguments that many people try to use against the necessity of the Bible’s teaching on baptism. 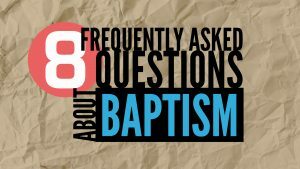 Follow along with Don Blackwell as he addresses frequently asked questions about baptism.